Home > Blog > What are Stem Cells? Stem cells are types of cells that have the potential to develop into other, specialized cells. There are two main sources of stem cells: embryonic and adult. The area of stem cells continues to be deeply researched in order to enable the use of stem cells in treatment of a wide variety of conditions, including spine conditions. Embryonic stem cells occur in the developing embryo at an early stage. It is from these early cells that all other specialized cells are formed. During the course of development, these embryonic stem cells differentiate to form the cells of the brain, blood, muscles, nerves, skin and all the other structures of the mature organism. Embryonic stem cells can be harvested from amniotic fluid, the placenta and umbilical cord blood after the birth of a baby. Many people are unaware of the fact that all of us continue to have stem cells in our bodies throughout our lives. They are produced at the time of embryonic development and remain in a state of ‘suspended animation’ until required by our bodies, for example after injury to the tissue by trauma or disease. The stem cells are found in a variety of areas throughout the body, including the brain, skin, liver, bone marrow, blood vessels and blood. Adult cells can differentiate into a wide variety of cell types, enabling them to regenerate tissue originating from the organ that was damaged. There is also growing evidence that adult stem cells have the potential to also differentiate into cell types that are different from their tissue of origin. 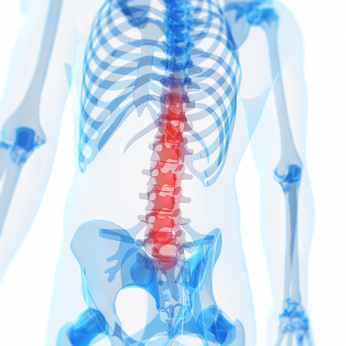 How can stem cells be used in spine conditions? 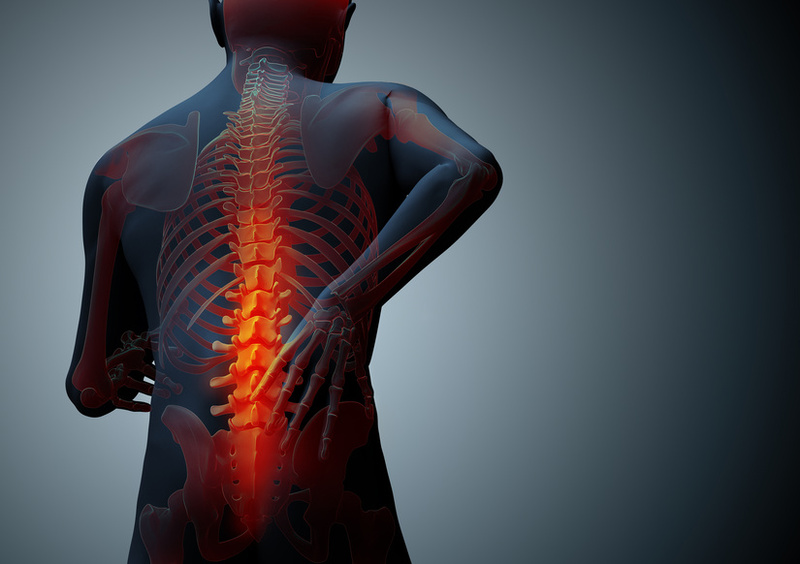 In a growing area of research and treatment, stem cells can be used to help regenerate damaged areas of the spine, especially damaged intervertebral discs. The stem cells are harvested either from amniotic tissue (not embryos) or harvested from the pelvic bone of the person receiving the treatment. The stem cells are prepared into a special matrix and then injected into the area of damaged tissue. 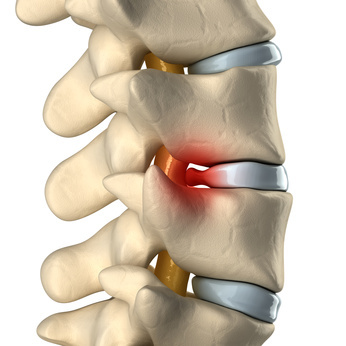 Usually the stem cell treatment will follow a minimally invasive surgical procedure to remove the damaged area of the intervertebral disc. The injection of the stem cell preparation creates a healing matrix with deeply regenerative and anti-inflammatory properties, speeding and assisting the recovery of the damaged area. 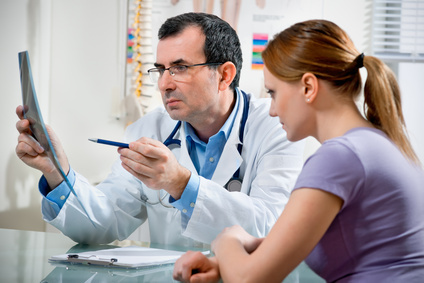 Stem cell therapy for spinal conditions is a rapidly evolving and exciting new addition to spine treatment options. It can be used successfully in people with a wide range of spine conditions. Your surgeon will be able to advise you if this type of treatment is appropriate for you. Dr. Kaushik Das is a spinal surgeon in New York.